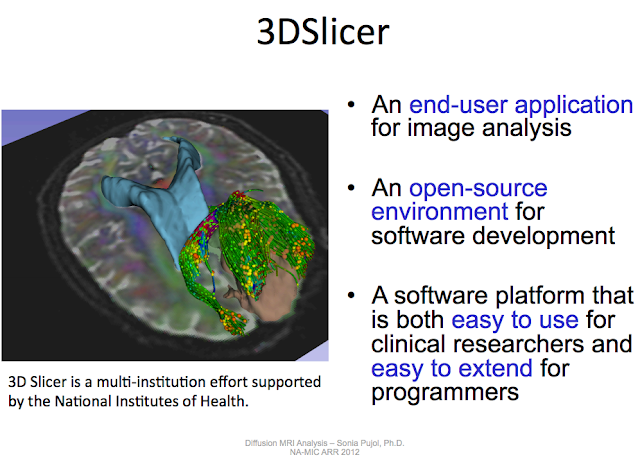 3D Slicer is a great visualization program that has a multitude of tools for analysis of medical images, like registration, segmentation, neurosurgical planning and fiber tracking. The program provides support for DICOM, NRRD, NIFTI, Tiff, JPG, Freesurfer, FITS and a number of other formats. 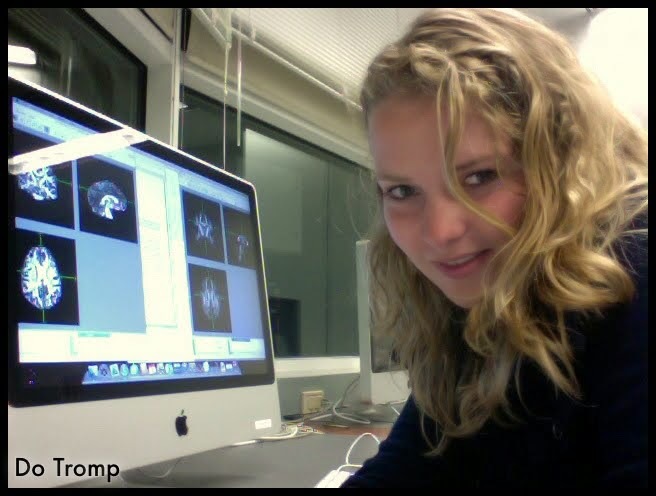 A comprehensive tutorial on diffusion MRI analysis is provided here.